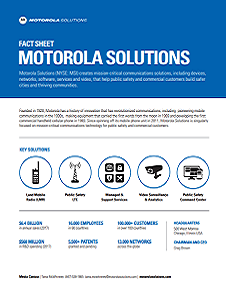 Motorola Solutions is a leading global provider of mission-critical communication infrastructure, devices, accessories, software and services. Our products and services help government, public safety and commercial customers improve their operations through increased effectiveness, efficiency, and safety of their mobile workforces. 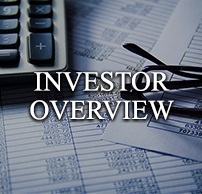 We serve our customers with a global footprint of sales in more than 100 countries based on our industry leading innovation and a deep portfolio of products and services.